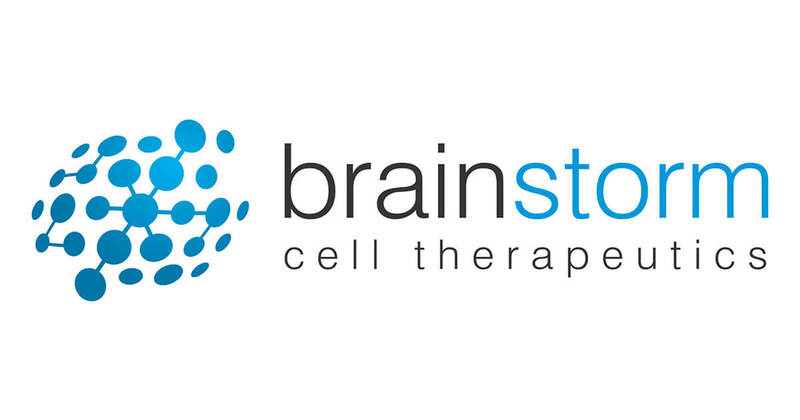 Researchers at Brainstorm Cell Therapeutics are looking for participants with amyotrophic lateral sclerosis (ALS) to participate in a Phase 3 study designed to help researchers evaluate the effects of mesenchymal stromal stem cells secreting neurotrophic factors (MSC-NTF cells) on disease progression in patients with ALS. In ALS, motor neurons degenerate or die, and stop sending messages to the muscles, which gradually weaken and waste away. MSC-NTF cells are autologous (the patient’s own) cells harvested from the bone marrow in an outpatient procedure. The cells are cultured to secrete higher levels of neurotropic factors — chemicals that protect neurons. The cells are back-transplanted into the patient intrathecally by standard lumbar puncture, where they can potentially benefit the health and survival of neurons and therefore slow the progression of the disease. Participants will be randomized to receive either MSC-NTF cells or placebo to determine whether the treatment is associated with slowing the rate of the disease as measured by the revised amyotrophic lateral sclerosis functional rating scale (ALSFRS-R). The study will consist of 14 visits total approximately four weeks apart: a screening period (five visits), a treatment period (six visits) and a follow-up period (three visits). Throughout the study, participants will continue to see their regular doctor for routine care. To learn more or to inquire about participation visit https://clinicaltrials.gov/ct2/show/NCT03280056 or the Brainstorm Cell Therapeutics website at http://www.brainstorm-cell.com/patients-caregivers/clinical-trials/.